Pam Powers-Smith recently joined the Chamber as President after serving several years as Opelika Main Street Director. Pam and her Main Street board worked very hard to make downtown Opelika a thriving area. Opelika Main Street earned several awards and were recognized as one of the top Main Streets in the state. 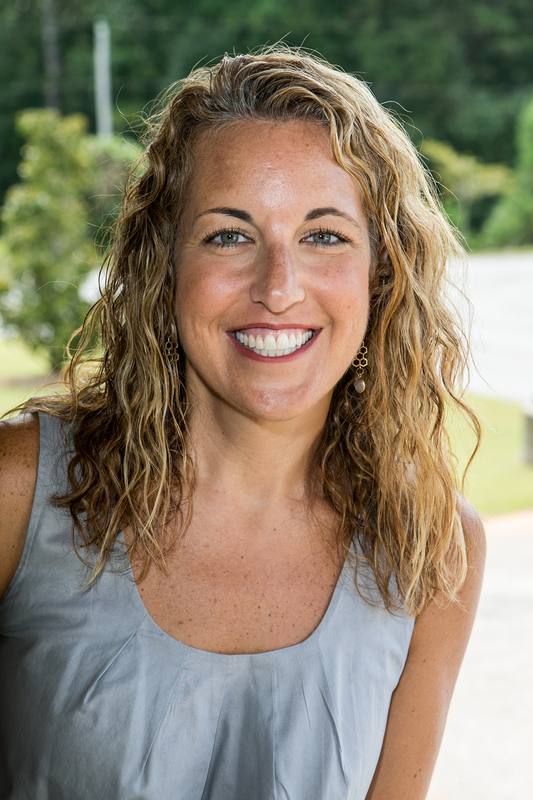 Pam, with her vibrant personality and marketing background, is a major part of the reason downtown Opelika is as successful as it is today. She and her husband, Rob, also have a photography business, FlipFlopFoto. Business Marketing Director, Dinah Motley, has over 25 years in marketing, public relations and sales. Owning a small home business for over 17 years gave her a wealth of knowledge and experience of how a small business works. She is in her 10th year at the Chamber. Her responsibilities include all publications, newsletters, ads and the website for the Chamber. She also directs several programs such as the Lee County Young Leaders, the Career Tech Fair and the Health Science program. 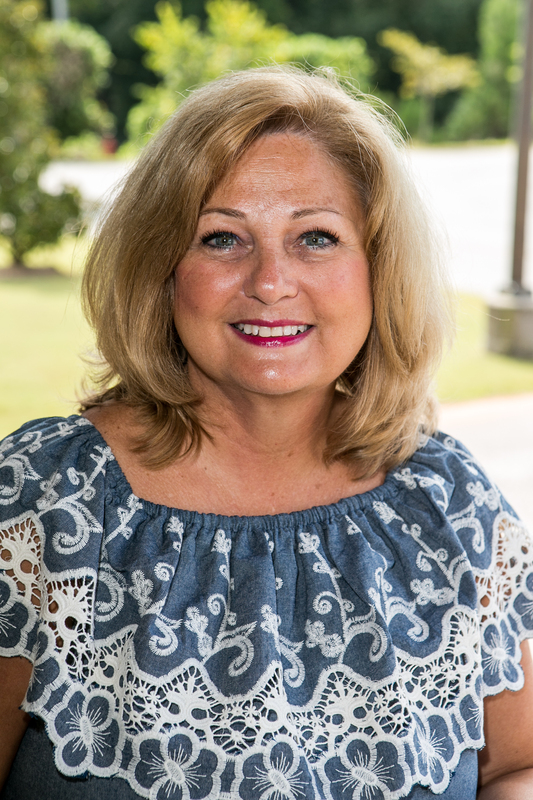 Jill is a native of Opelika and has more than 20 years of sales, management, public relations and marketing experience. 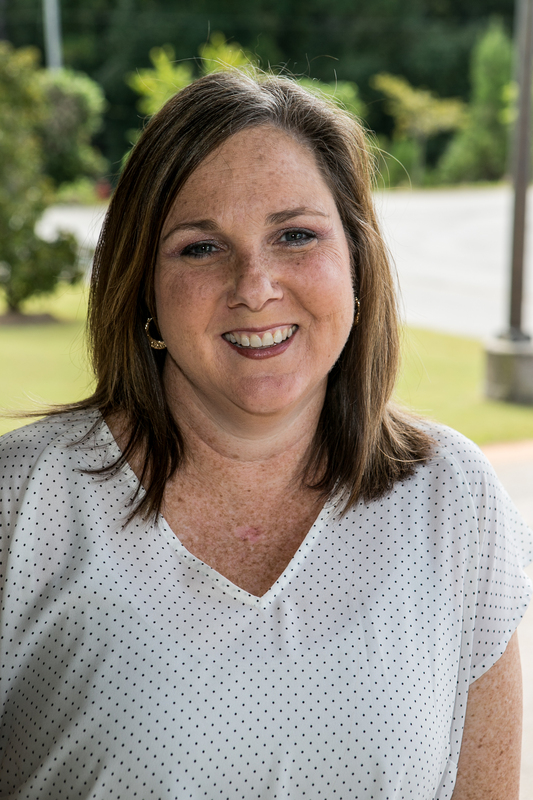 Serving as Membership Director with the Opelika Chamber for 12 years, her responsibilities in all matters pertaining to membership in the Chamber including recruitment, retention, benefits and programming. She coordinates the Ambassador program, the Annual Member Golf Tournament, and the Total Resource Campaign, as well as assist with other Chamber events. She is a Leadership Lee County alumna. Jill is a graduate of Huntingdon College. Vivian Anthony grew up in Opelika, married a gentleman in the military, and lived in several areas of the United States before returning to Opelika. Serving as an Administrative Assistant / Office Manager for the last 14 years, Vivian welcomes everyone when they walk through the front door. Front office responsibilities include greeting and directing visitors and working alongside the Chamber President in a wide range of secretarial and office support functions including information processing, telecommunications, bids and proposals, accounting, reports and correspondence. She is also the director of the Opelika Christmas Parade and assists in all Chamber events. 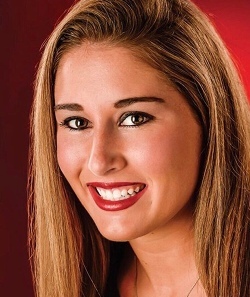 Mackenzie received her Bachelor’s in Hospitality Management from Troy University and is a native of Roswell, Georgia. 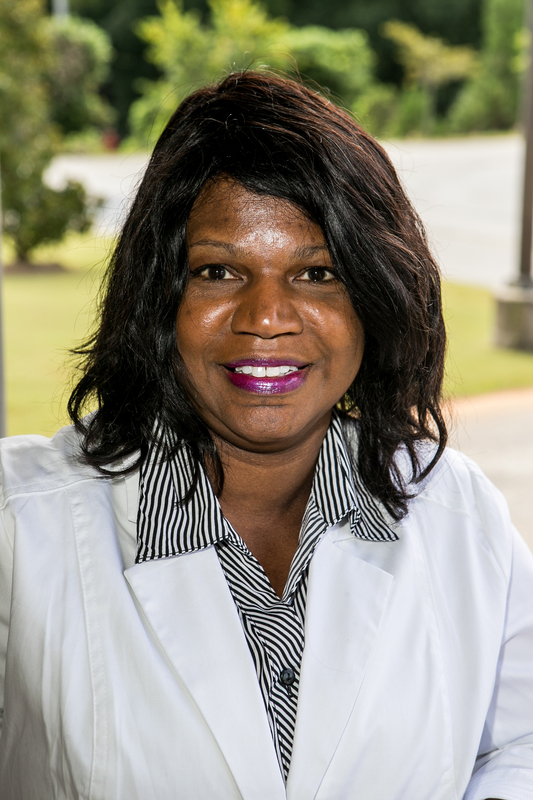 Before moving to Opelika, she worked for the City of Troy and assisted with community events and special projects in Troy, Alabama. Mackenzie also worked for Troy University’s Student Involvement Office as the Graduate Assistant. She is currently working on her Masters of Public Administration from Troy University and intends to graduate May 2019. She enjoys watching sports, good food, traveling, and spending time with friends and family.